K-Patents, a Finnish process instrument manufacturer, has been able to dramatically extend its instrument service life, increase reliability and safety, and reduce costs for the company and its customers. It has done this by switching from gasket seals made of PTFE to custom gaskets made of DuPont Kalrez perfluoroelastomer parts, which are used in the sensor head of a process instrument refractometer. Through permanent in-line fluids immersion, K-Patents’ PR-01-S refractometer is exposed to temperatures from –20 ° to 220 °C, pressures from –0.7 to 25 bar, and some 500 process fluids and chemicals, many of which are extremely aggressive. Delicate digital detector circuits and fibre optics in the sensor head are sealed by two gaskets from attack by aggressive fluids. Because of inherent inelasticity, the original PTFE gaskets could not withstand the dynamic temperature fluctuations of many food, pulp and paper and chemical manufacturing processes, creating a leak path allowing process media to enter and damage the device. 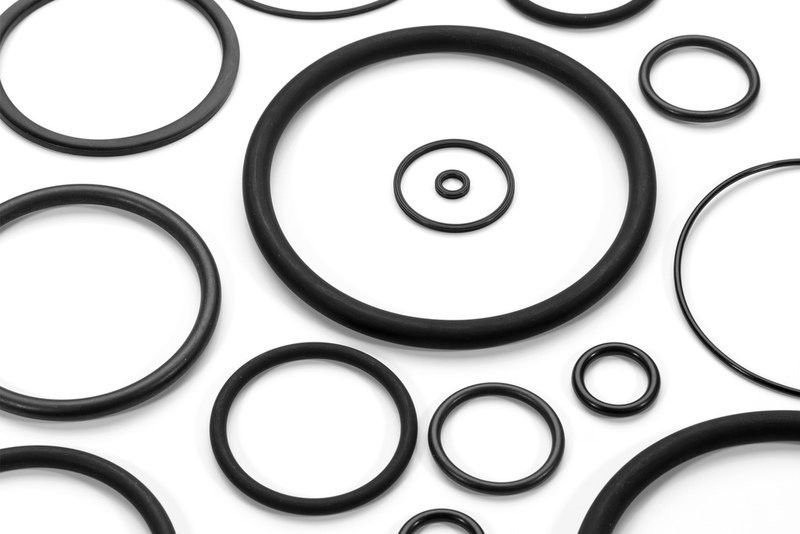 As a result, costly replacement of the PTFE seal became necessary approximately every six to 12 months. Esko Kamrat, design engineer at K-Patents, decided to replace the PTFE seals with gaskets of Kalrez. He reports that, due to its elasticity and high chemical and heat resistance, the perfluoroelastomer is now achieving as much as 10 years service life without leakage. The frequency of costly repair of the PR-01-S refractometer has also been much reduced. Kalrez perfluoroelastomer parts have provided superior performance in a variety of demanding sealing applications. Kalrez resists more than 1,800 chemicals and is thermally stable up to 327°C.